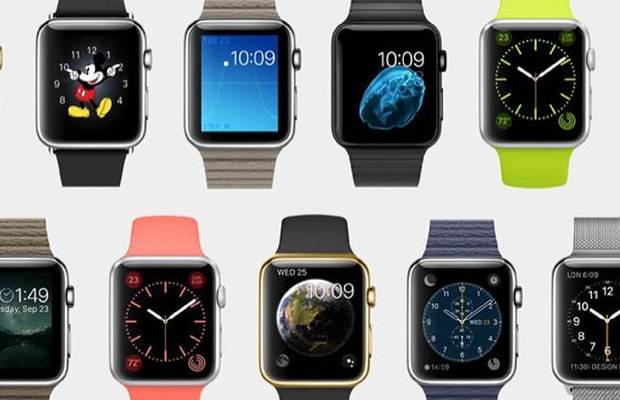 Apple’s finally entered the world of wearables. 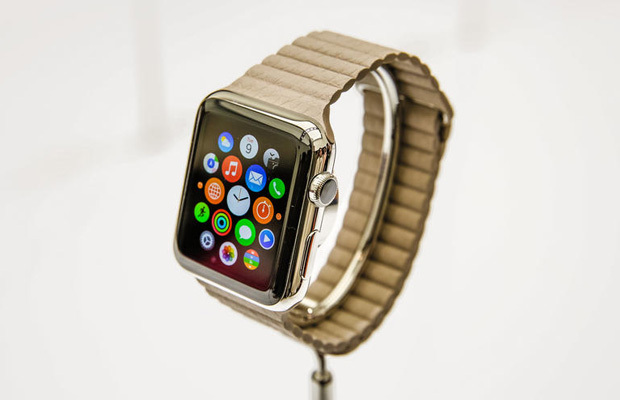 And after dozens of failed smartwatches, can the Apple Watch be the answer to the problem? Officially unveiled at Apple’s fall media event in Cupertino, Calif., alongside the iPhone 6 and 6 Plus, the Apple Watch (not iWatch) may well be one of the most anticipated products of recent years. It will be available in “early 2015” starting at $349 in the US, with prices elsewhere yet to be announced (a rough conversion would be £220 or AU$380). This is Apple’s first all-new product category in years, since the original iPad in 2010. And, it’s yet another entry into the smartwatch world, a landscape that’s suddenly exploded. Here’s what we know about it so far, and what it felt like during our brief hands-on time with it at Apple’s 9/9 preview event. The Apple Watch seems intent to be a synthesis of many other smartwatches, trying to knit together all of these features into a coherent whole. In some ways, the Apple Watch’s notifications, voice-activated controls, and swipe-to-glance features feel like elements of Google’s Android Wear watches. And the focus on apps and built-in features like voice calling seem like what the Samsung’s Tizen OS-based Gear watches have tried to aim for in the past. But if you want the basic breakdown in case you haven’t used a smartwatch before: it keeps you connected to your phone, acts like a mini iPod, works as a fitness tracker, and could even replace your wallet. And it could do a lot more, too. Apple was showing how the device could not just make mobile payments, but also act as a digital key to open a smart lock on a front door at home. Apps will also allow you to access other home-automation features, such as smart thermostats, using your iPhone’s wireless connection as a conduit. The Apple Watch has a heavy investment in fitness, too: four sapphire lenses on the back promise to deliver more accurate heart-rate measurements than other optical heart-rate monitors on smartwatches such as those on Samsung’s Gear 2 or the Motorola Moto 360, thanks to a combination of infrared and LED technology. 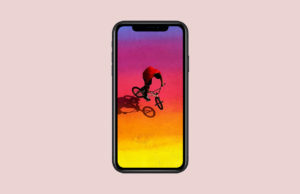 And Apple’s customized fitness apps seem intelligently designed: one tracks calories, moderate activity, and time spent standing, while another is a dedicated workout app meant for a range of activities including cycling. The Apple Watch works with other fitness apps: it’s Nike Plus-supported, and there are bound to be more apps by the time it launches. An iPhone 5, 5C, 5C, 6, or a 6 Plus. Sadly, earlier iPhones are excluded. So are other phone platforms like Android. This is an iPhone-owner’s product, much like Samsung’s Gear watches only run on certain Samsung phones, or Android Wear watches require Android phones. 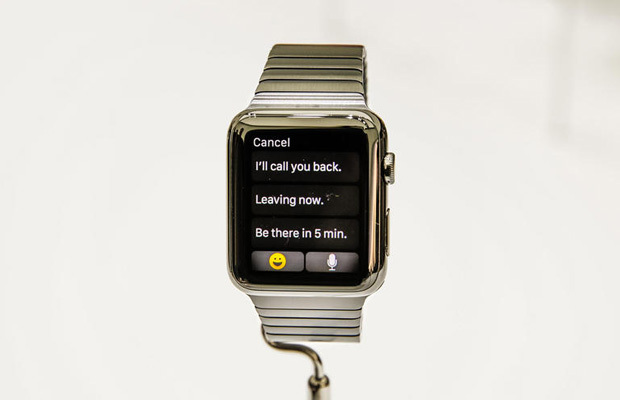 Like most smartwatches, the Apple Watch is designed to be an adjunct to your iPhone. It’s meant to stay paired and connected while you wear it for most features, but it also does some things while disconnected, too. The watch runs on a brand-new S1 processor, is equipped with a gyro and accelerometer, and can piggyback off the Wi-Fi and GPS on your phone. You press down on the crown to get to the home screen. The watch will take dictation, and offers very precise synchronized time to plus or minus 50 milliseconds. It also has a “Taptic” haptic processor that offers a subtle vibrational feedback for notifications, alarms and other messages. Like the iPhone 6, the Apple Watch has NFC. This will enable those Apple Pay payments, and help it act as a door-opening key at hotels. A lot, but they’re all based on the same curved-edge rectangular-screen design. There are three different construction styles, two different sizes, and six different watch bands, leading to a surprising number of combinations. 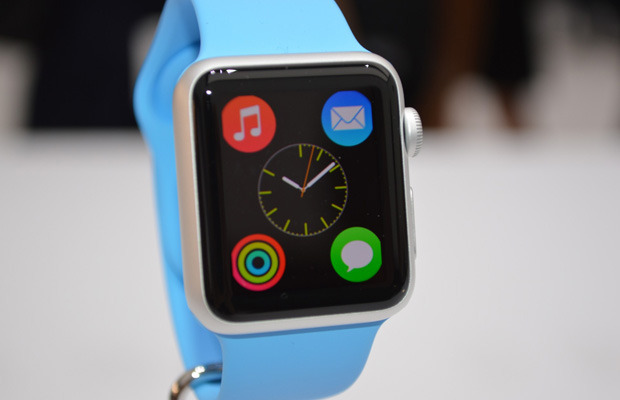 The first variant, Apple Watch, has a stainless steel case, ceramic back, and a sapphire crystal. 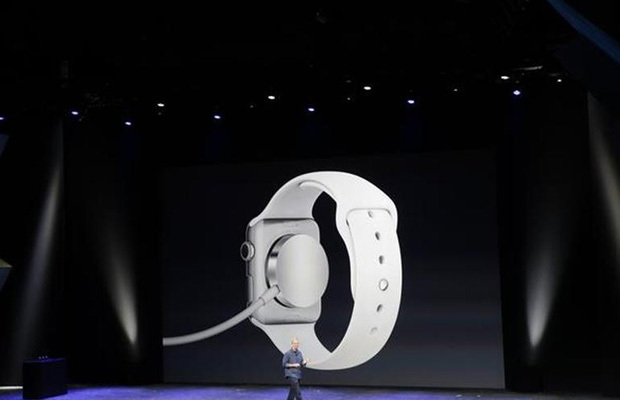 The Apple Watch Sport has an aluminum body, composite back, and Ion-X glass screen. 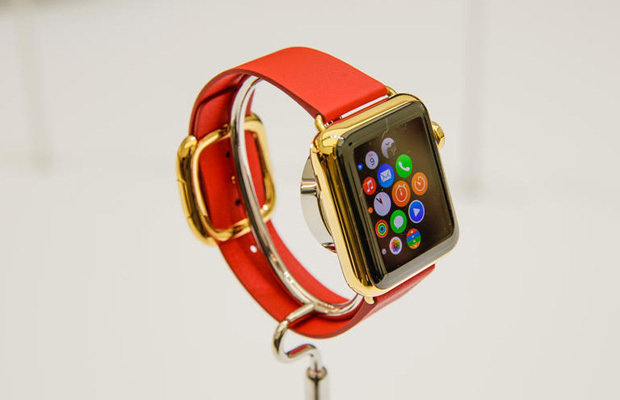 The Apple Watch Edition has a ceramic back and sapphire crystal, but also adds 18-karat gold to its body. There are larger and smaller sizes, called “42mm” and “38mm,” which amount to men’s and women’s sizes — or, adult and kid. The bands span a variety of designs: a Milanese loop of metal mesh with magnets, a leather band that auto-attaches, a segmented metal band, a classic leather watch band, and a more plasticized sport band in bright colors. They span the gamut, and you can bet there will be tons more from other manufacturers. They detach easily, too, for band-swapping. Apple’s watch is the first mainstream wearable to support mobile payments: Apple Pay will be enabled, meaning you can swipe to pay at stores, and possibly pay for things online, too. The heart-rate tracking technology works optically, much like recent heart-rate wrist monitors. The four-sapphire-lens array underneath the Apple Watch seems a lot more robust, at least in external design, than other heart-tracking watches, and could be more accurate. We don’t know how it performs yet. 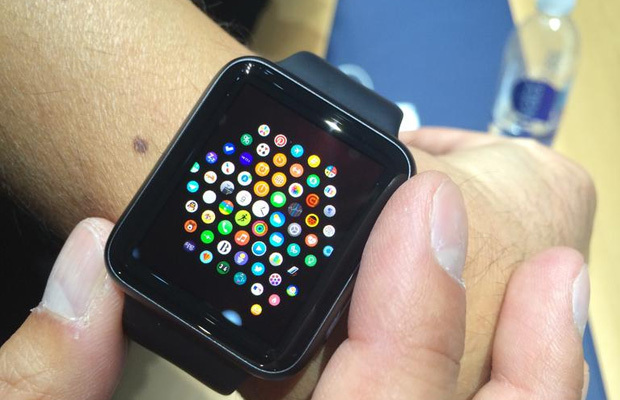 Also, Apple’s watch aims to have an edge on other smartwatches in terms of apps. Android Wear already has a fair amount of app support, but apps are a secondary part of Google’s watches. The Apple Watch puts its apps in the spotlight on the main display, and via a WatchKit API plus an extended timeframe before the watch is available next year, Apple is counting on courting developers to make the watch do lots of things by the time it goes on sale. That, alone, is a big difference from the soft-launch style of Android Wear, Samsung’s Gear watches, and even watches like the Pebble. 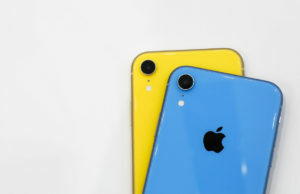 Apple also added a different type of input: a little Digital Crown on the side is a clever idea, merging a home button and scroll wheel in one. It aims to help make pinch-to-zoom and scroll functions easier to pull off, while IR and photo sensors give it extra sensitivity. That, and a button below that brings up favorite friends and contacts, offer a set of buttons that don’t require the screen at all. You still can swipe and tap, too. Good, and comfortable. While the Apple Watch may seem a lot like other square-screened smartwatches, its fit and finish are refined. Its design is a bit like a mini-iPhone, but also reminiscent of the 2011 iPod Nano, but curved. I tried on a stainless steel Apple Watch with metal link band, Apple Watch Sport with a rubbery sport band, and a smaller Apple Watch with a leather band. They all had a great wrist feel, the best I’ve felt next to the very stylish Meta M1 and Pebble Steel, and honestly, Apple’s is a cut above in terms of polish. I kept a Pebble Steel and Moto 360 on for comparison, and the difference was clear. The Apple Watch lacks the immediate show-off design of the round-screened Moto 360, which I’ve been wearing for a week, but it feels better made, and has a sharper-looking screen. The screen on the 42mm model is about the size of a Pebble Steel or Meta M1, and felt more discreet than some larger Android Wear and Samsung Gear watches. The smaller 38mm watch felt too small for me, but that’s intended more for women — it looked pretty good on smaller wrists showing it off. The watch I actually tried on just ran a set demo loop, much like early Android Wear watches at Google I/O. 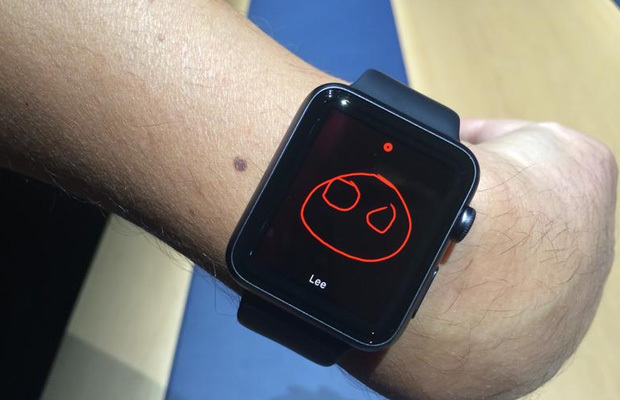 For deeper features, you had to see one on an Apple employee’s wrist. 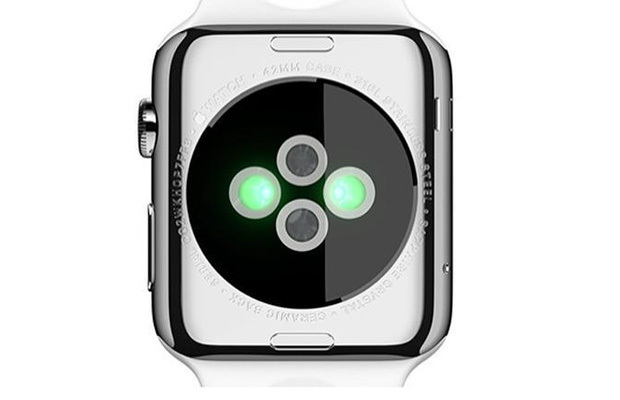 But even on the loop, you could feel Apple’s “Taptic” engine. It’s much like vibrations on other watches like those from Android Wear and Pebble, but this one feels capable of a more subtle range of vibration styles. The watch isn’t surprising in design, but it’s elegantly made. The bands in particular feel well thought out: a steel mesh one has magnets that wrap and attach, and so does a cool segmented leather one. And the snap-on magnetic inductive charger is great: it avoids weird snap-on dongles, but also means the watch won’t detach from the charger when in a bag or an airline seat pocket. What can it do when it isn’t connected to a phone? 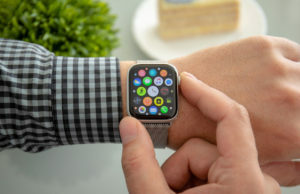 The Apple Watch is meant to be connected to an iPhone, but it also does some things stand-alone based on what we know so far: track activity and fitness, make payments using Apple Pay, and play music that’s been downloaded to the watch. Yes, the Apple Watch will sync playlists, although how much dedicated storage it’ll have isn’t known. Sure, the digital crown is on the right side of the Apple Watch, but don’t worry: you’ll be able to put it on either wrist. The Apple Watch design is reversible, and and you can set which way the screen flips, so the crown can be on the other side: the only change would be that the bottom button for contacts would end up on the top. What’s its battery life like? No idea. sounds like the Apple Watch will need to be charged daily, or close to it, much like other recent high-end smartwatches from Samsung and Google’s Android Wear line. Ideally, it should last more: at least several days would be my wish. The watch won’t be available for months, so this could all change. Good question. When the iPad first debuted, many demeaned it as either a “big iPhone” or a keyboardless laptop, but it managed to stake out its own ground. The Apple Watch will enter the same skeptical marketplace, with an even harder case to make: If it’s essentially a dedicated smartphone accessory, is it just a redundant gadget? A lot of people might wonder why they need it. For fitness-lovers who want a smart connected workout device that plays music, the Apple Watch could be a slam dunk. For others, Apple will need to prove how good its watch can be at what it does, much like what the iPad had to do. If it’s great, and its design appeals to enough people, the Apple Watch could catch on. But those services, and the app infrastructure to make them work, will take time. And we will still don’t know how good it is as a fitness device. If Apple nails these all, then it could be the best smartwatch by far. We’ll see next year. Right now, all we’ve really gotten to see is a polished design, a brief interface demo, and a lot of optimism. Stay tuned till 2015.